The Federation coordinates and enhances through its Fashion and Media division Paris Fashion Week® and its offshoots each year. Following its advisory committees, the Federation can propose an entry on the official calendar of shows or presentation. The objective, considering the growing number of presentations, consists in satisfying the brands, members adherent and invited, and guaranteeing a time in the schedule. The Federation puts into place tools that are invaluable to adhering members, guests, journalists and buyers and accompanies them with an array of services that enable professionals to embrace the week under the best possible conditions and hereby cover as many events as possible. The Federation, which accompanies emerging brands throughout the year, implements a brand support strategy at this key moment in the calendar. 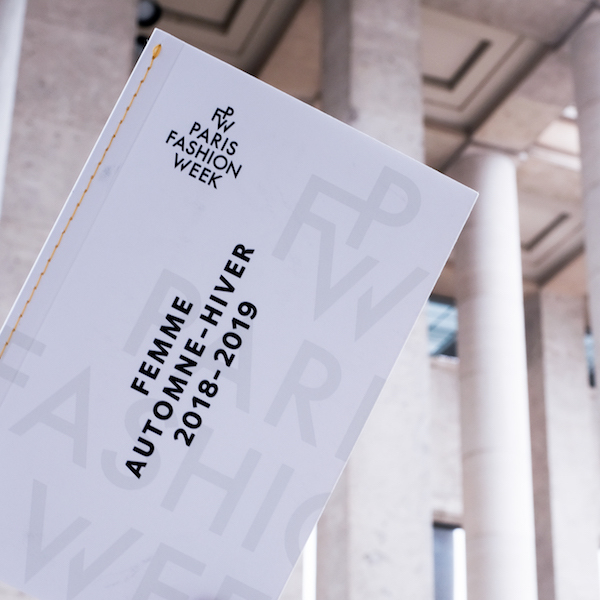 Depending on the individual level of development, it offers diverse forms of exposure which all fall within the framework of Paris Fashion Week. 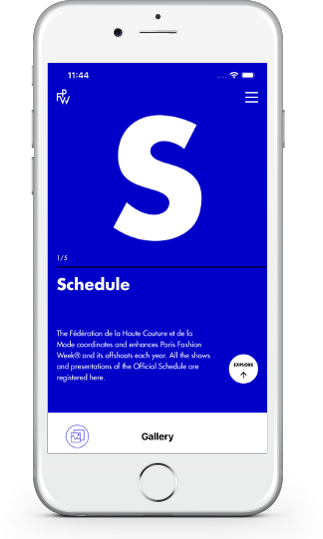 The Federation orchestrates the official calendar of shows and presentations bringing together over 150 brands with recognized uniqueness. The aim, faced with the growing number of presentations, consists of satisfying both brands, adhering members and guests, by guaranteeing them a slot in the schedule. The Federation provides logistical support to member and guest brands by negotiating showrooms, SACEM fees early on, and can, depending on the brand’s profile, offer financial support for shows (DEFI). At the interface between houses and medias, the Federation draws up and transmits the list of accredited journalists and photographers each season. This list, which is available only to those brands present on the official calendar, constitutes an essential database for sending invitations to the different events.